glo Beauty Blog | Makeup How-to's & Skincare Tips: We are Honored! This week we received word that we have been honored by not one but TWO different top industry magazines! Beauty Launchpad has named glominerals the Reader's Choice Award Winner for Best Mineral Makeup (we couldn't agree more!). 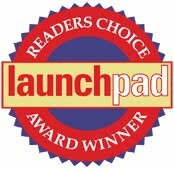 Thanks to everyone who selected us as their favorite! 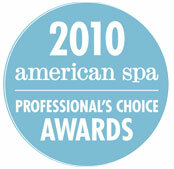 We also have been named as a Finalist in American Spa Magazine's Professional's Choice Awards for Best Cosmetics Line! This also happens to be the 5th year we have made the list, so again, thank you to everyone who loves glominerals and voted for our line as your favorite. Learn more about these awards and view other industry awards by checking out the Press & Awards section on gloprofessional.com.